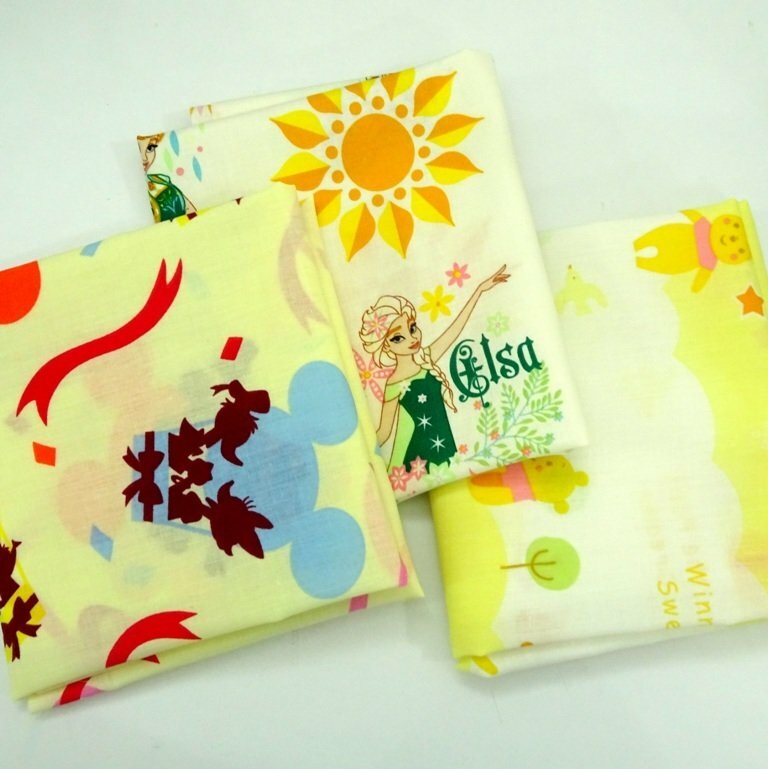 Set of 3 Fat Quarter bundle featuring Mickey & Minnie Mouse, Frozen Elsa and Anna, and Winnie The pooh. A perfect bundle to make baby quilt. Let me know if you want a blender bundle, I can make customized bundle for you.